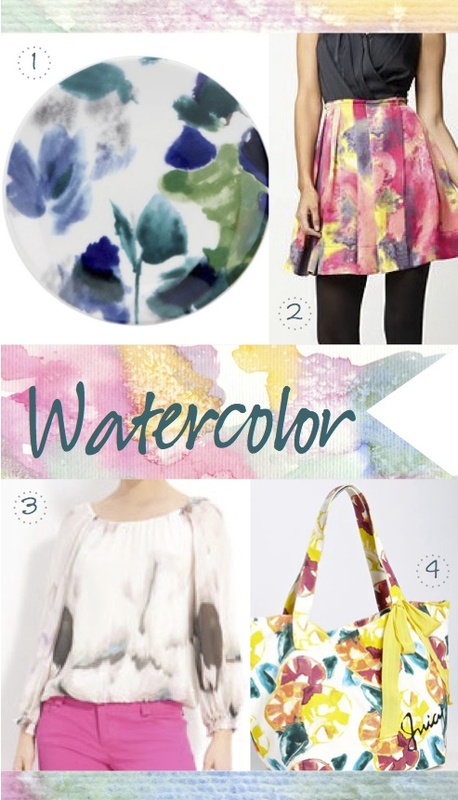 With color trends leaning towards pastels this season, watercolor patterns fit in nicely. This season the watercolors have less of a Monet quality and more of a abstract appeal. None the less they offer a touch of femininity and playfulness to any outfit or home decor. very cute. i love that color pallette. this is a beautiful trend. Love that skirt. I think watercolor is so pretty! Thanks for sharing! I really like the skirt - I could definitely see myself in that! The watercolor definitely has a certain appeal :) Thanks for stopping by today! 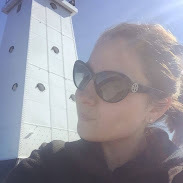 You have a fun blog and I'm a new follower! You know I have that Rachel Roy dress! Love this look! I love watercolor, especially that skirt! How beautiful! These colours make me sad that summer's over here in New Zealand.